There’s no time like the present to improve our Health, so let’s get moving. 12,000,000 Steps to Better Health. We Can Do It!! 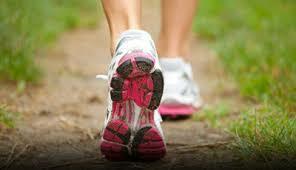 We will walk on Wednesdays, starting April 3th through June 30th from 6pm to 8pm. Come any time between 6 and 8 p.m. and join us!